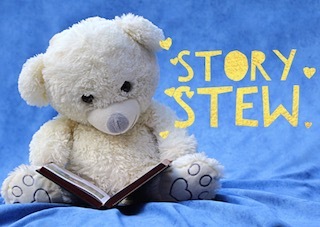 Story Stew at Peninsula Community Library is offered every Thursday at 10 AM, with the 4th Thursday offering free books for kids courtesy of Born to Read and Twilight Rotary. Stories, crafts and songs fill this hour long program for little ones in the library. No event on November 22, as the library will be closed for the holiday.